, said the United States Tuesday to provide an amount of more than $ 178 million to help the persecuted religious groups in Iraq . 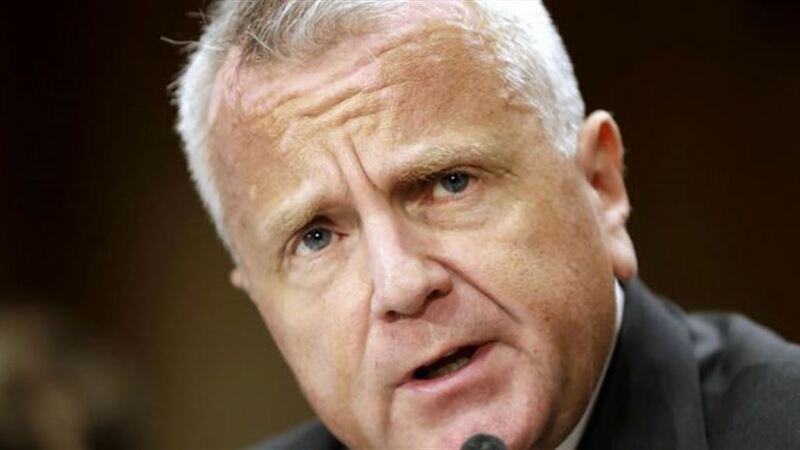 "US Deputy Secretary of State John Sullivan, during his visit to Baghdad this week, reaffirmed the United States' deep commitment to help the oppressed religious groups, including those in Iraq," the US embassy in Iraq said in a statement . "As part of its ongoing commitment, the United States is proud to announce that it has provided more than $ 178 million in additional US foreign aid to support these vulnerable groups," she said. "With this additional funding, the United States will have provided nearly $ 1 billion in development assistance And security to Iraq since 2017. " "Priority has been given to allocating $ 300 million in particular to geographical areas where religious minority groups are concentrated, such as the Nineveh Plain, " she said.